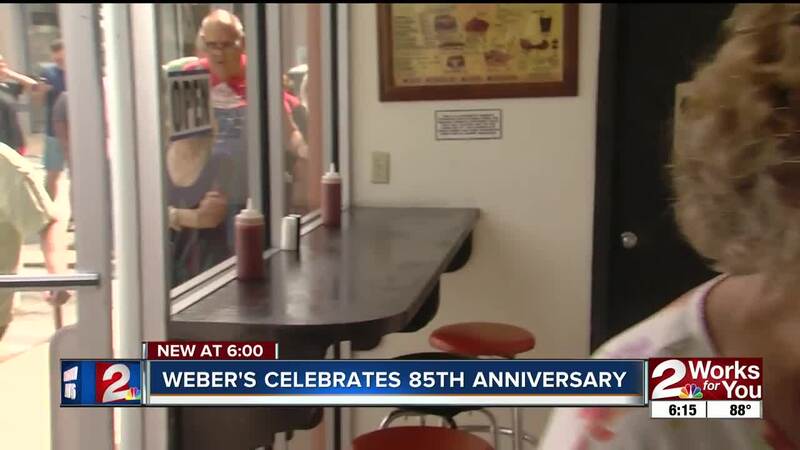 A Tulsa landmark celebrates 85 years in business and people are flipping out over their deal for hamburgers today at Weber’s Root Beer. Because of the large crowd expected today they will not be taking call ahead orders. Doors close tonight at 5 p.m.